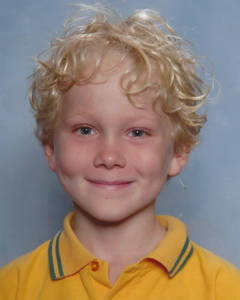 Quinten is seven years old and was born with a profound hearing loss in his left ear. He loves science, enjoys playing the piano and recently discovered a love of reading, especially poetry. 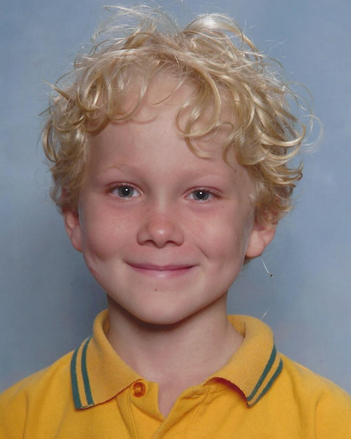 He has been going to The Shepherd Centre in Roseville since he was two years old. After a long journey that involved many different devices, along with Auditory Verbal Therapy (AVT) and lots of practice at home, Quinten was finally fitted with a cochlear implant last year. The results are nothing short of amazing; Quinten won the Inspiration Award at this year’s Power of Speech event, receiving the prize from His Excellency General the Honourable Sir Peter Cosgrove AK MC (Retd).